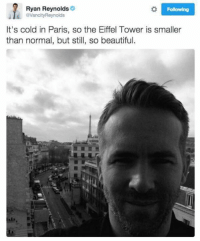 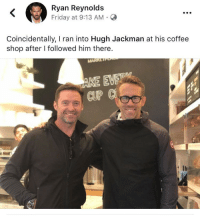 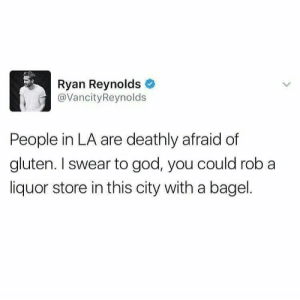 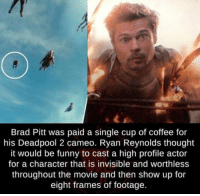 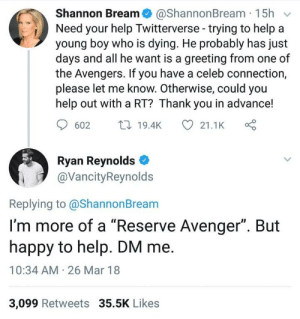 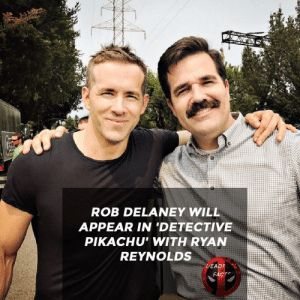 Beautiful, Memes, and Ryan Reynolds: Ryan Reynolds It's cold in Paris, so the Eiffel Tower is smaller than normal, but still, so beautiful. 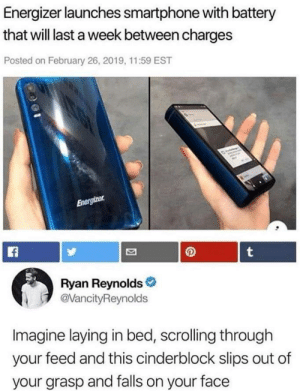 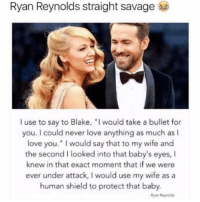 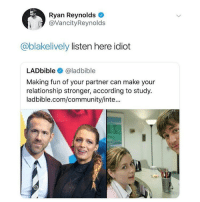 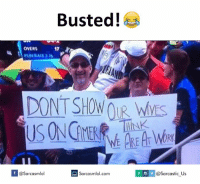 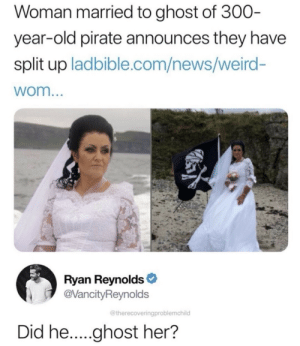 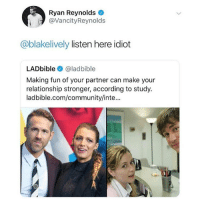 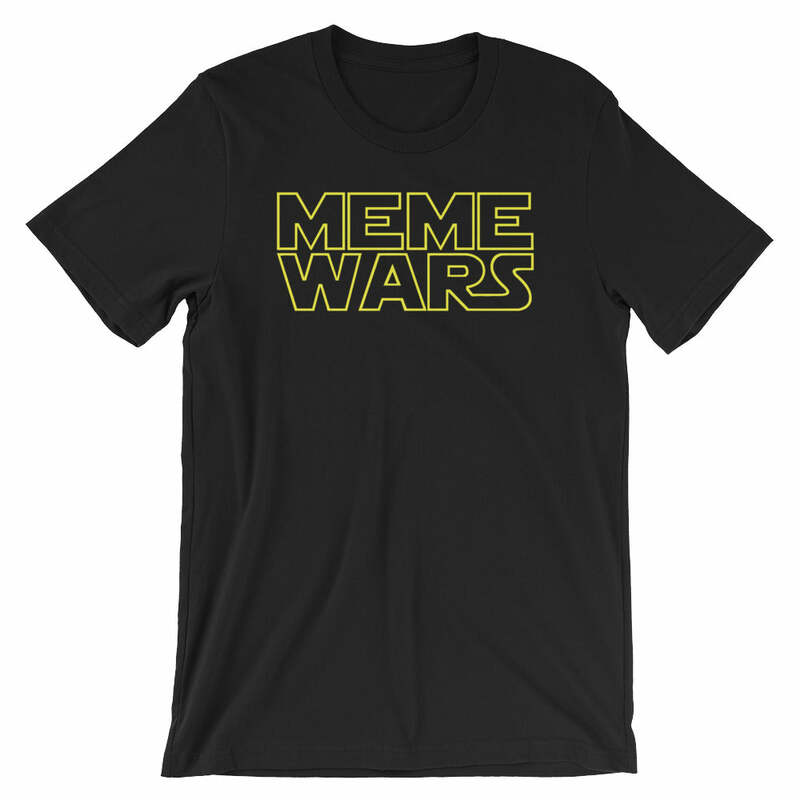 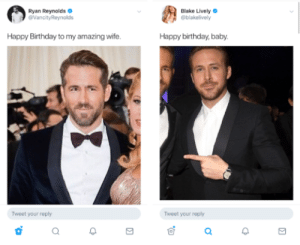 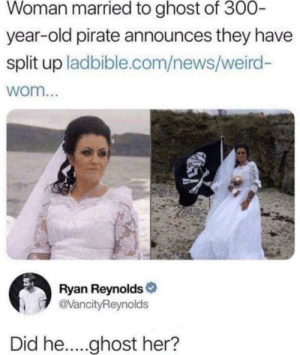 Community, Memes, and Ryan Reynolds: Ryan Reynolds @VancityReynolds @blakelively listen here idiot LADbible @ladbible Making fun of your partner can make your relationship stronger, according to study. 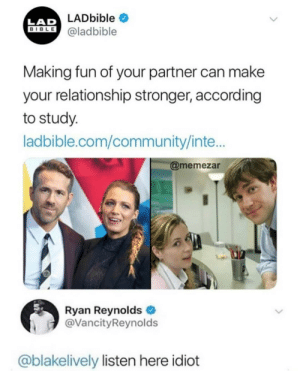 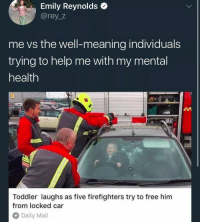 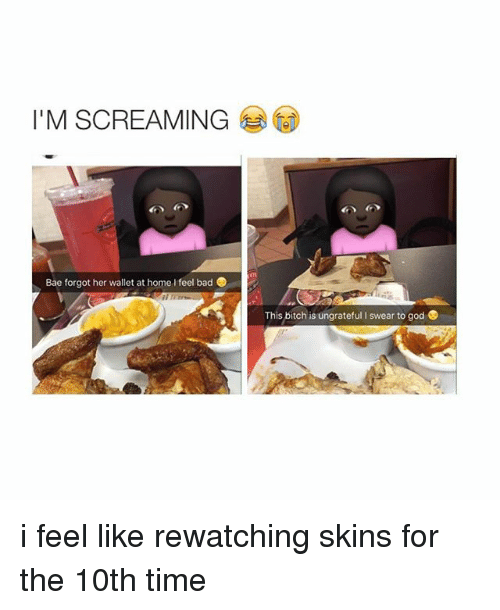 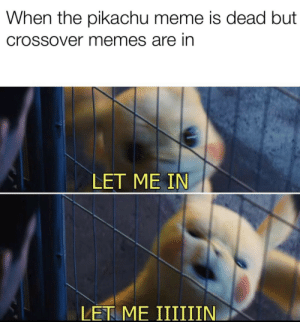 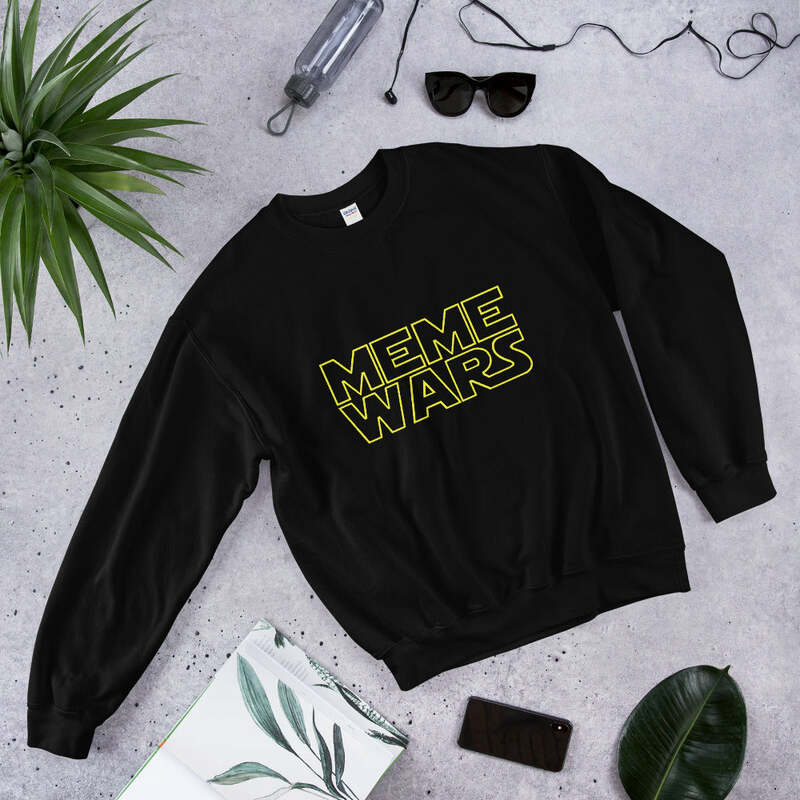 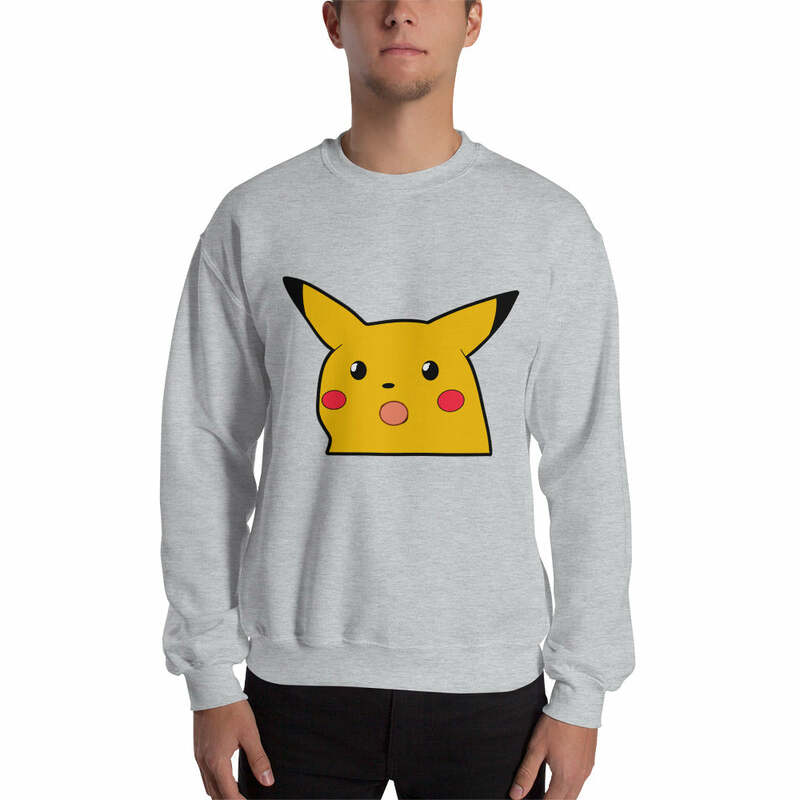 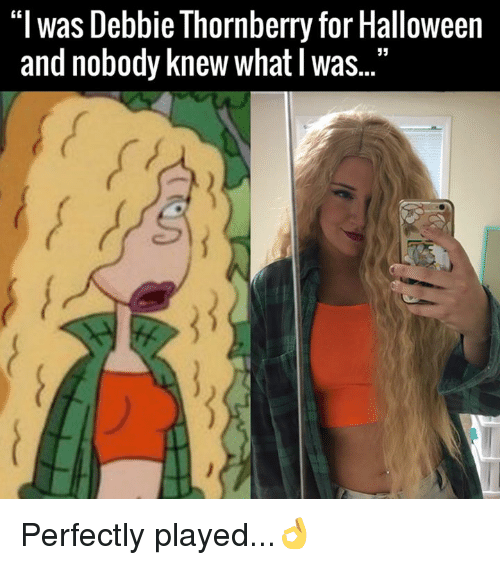 ladbible.com/community/inte... 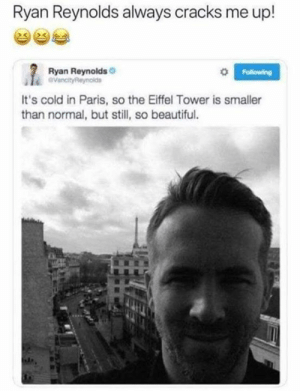 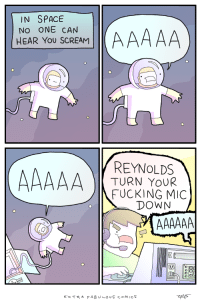 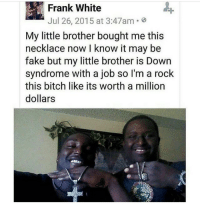 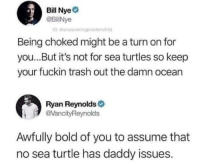 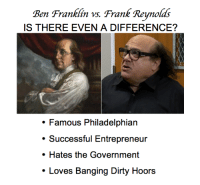 Beautifully done, Ryan. 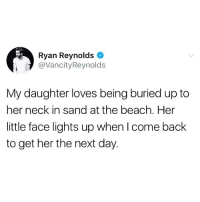 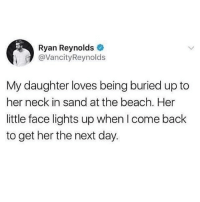 Dank, Ryan Reynolds, and Beach: Ryan Reynolds @VancityReynolds My daughter loves being buried up to her neck in sand at the beach. Her little face lights up when I come back to get her the next day.